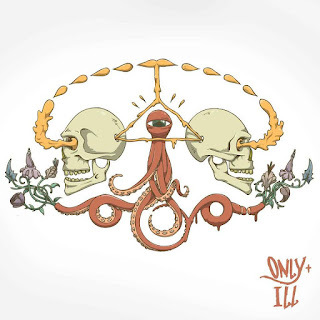 Illmaculate & OnlyOne - Only & Ill (2015) Out now! 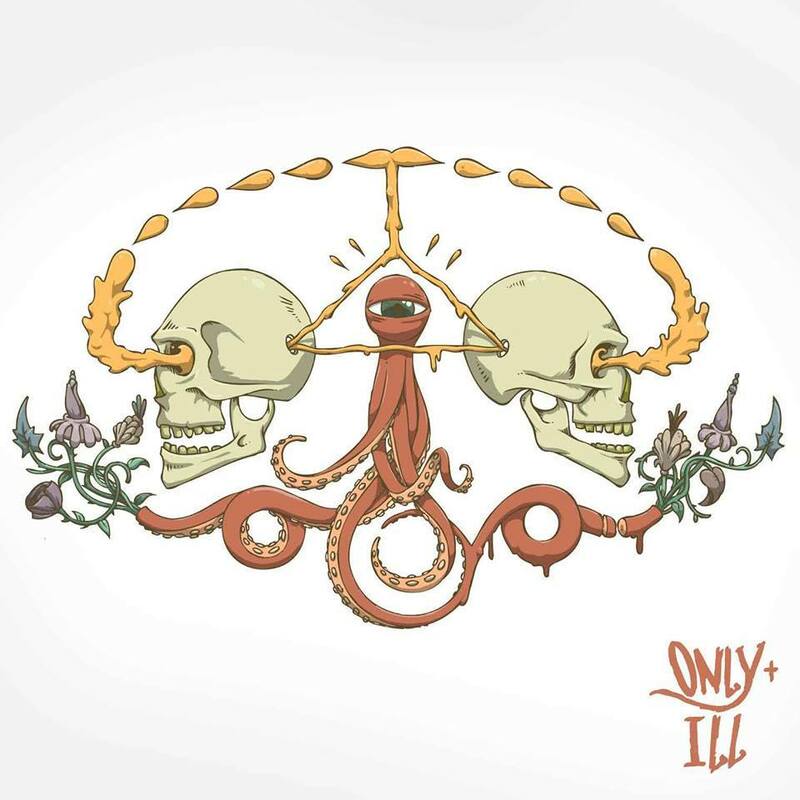 Illmaculate & OnlyOne of Sandpeople teams up to release their brand new album "Only & Ill" together. The project is a 15 track-deep album released through Sky Is Ours Media. 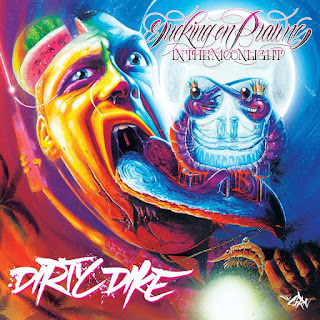 Dirty Dike - Sucking On Prawns In The Moonlight (2015) Out now! 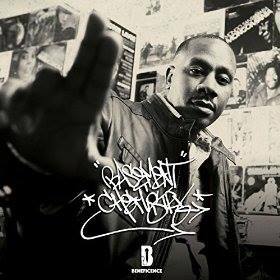 High Focus Records! 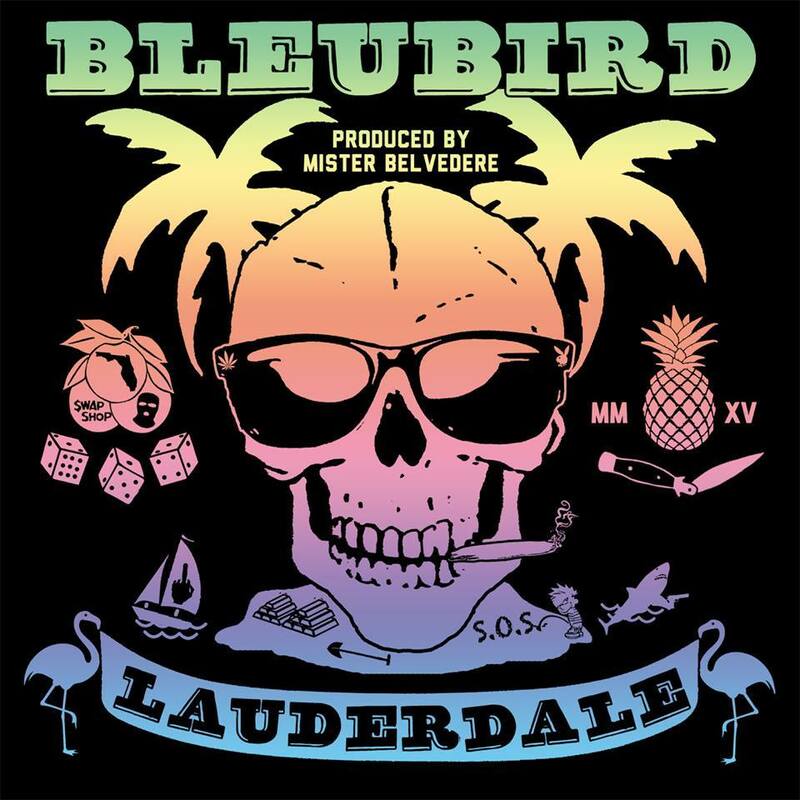 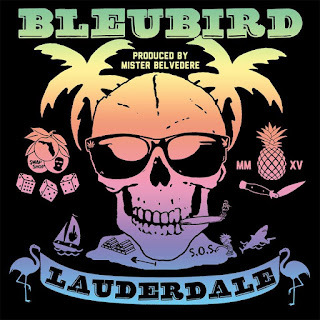 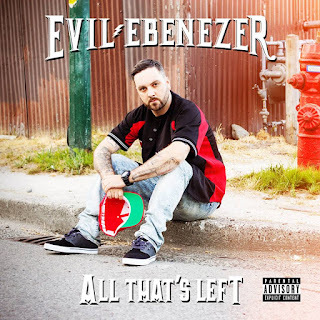 The album consists of 14 tracks and offers guest appearances from artists such as: Verb T, Chester P, Jam Baxter, Remus, Ocean Wisdom, Lee Scott, Fliptrix and Dabbla. 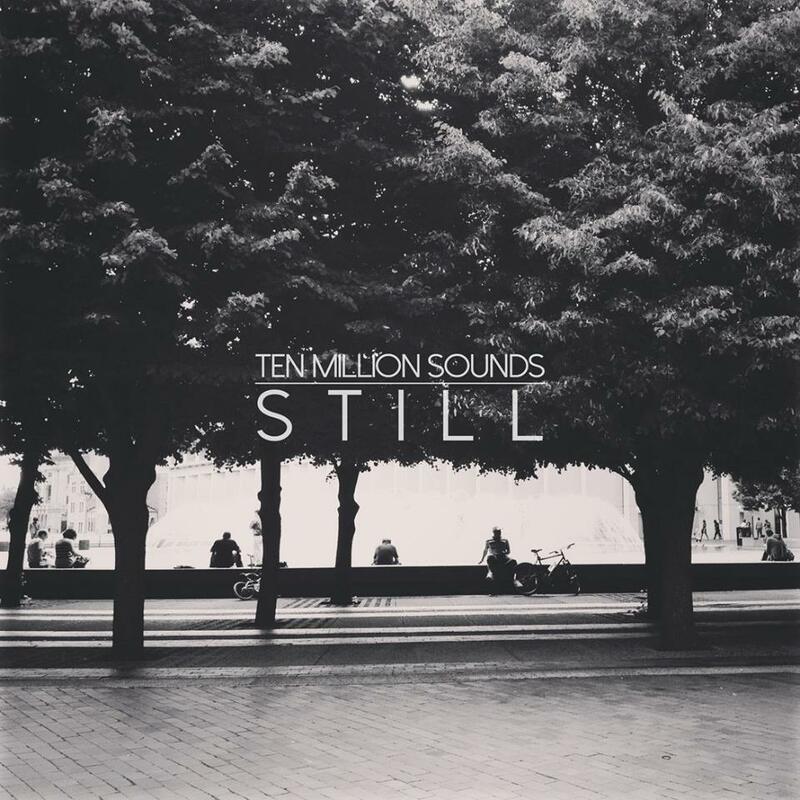 Brand new instrumentals compilation from Ten Million Sounds, featuring many international producers who have contributed to this project. "This album is sold on a name-your-price basis. 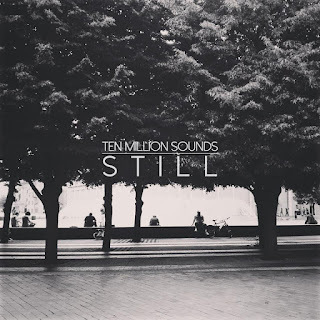 100 % proceeds will be donated to Action Against Hunger" - Ten Million Sounds. Tommy Boy Records & Hanz On Music presents the brand new solo release from Wu-Tang member Method Man entitled "The Meth Lab". 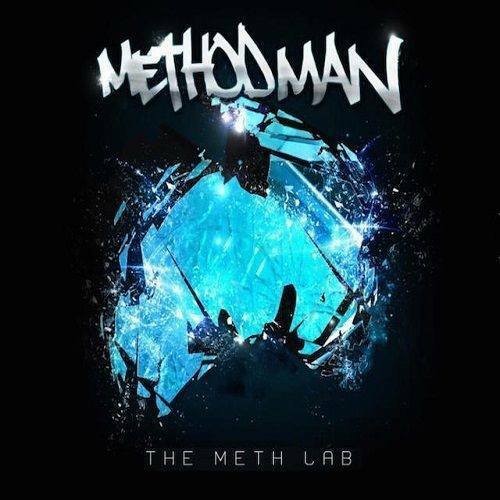 The album consists of 19 tracks and offers guest appearances from: Cory Gunz, Masta Killa of Wu-Tang Clan, Raekwon of Wu-Tang Clan, Redman, Uncle Murda, among many others! 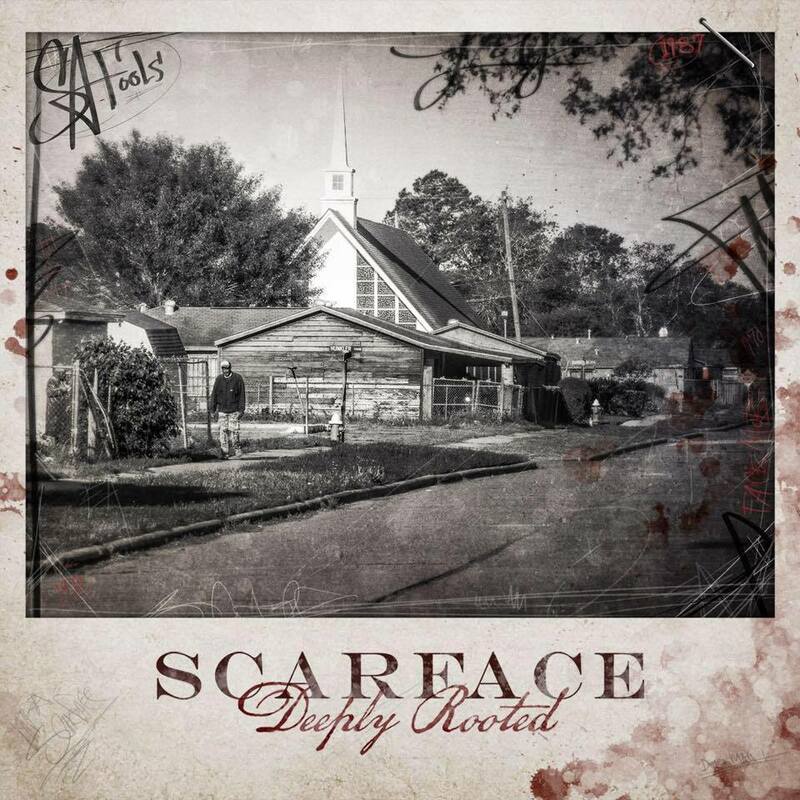 Hip-Hop veteran Scarface is back with a full-length album entitled "Depply Rooted", featuring artists such as: Avant, Cee-Lo Green of Goodie Mob & Gnarls Barkley, John Legend, Nas, Papa Rue, Rick Ross, Rush Davis, and Z-Ro.